Unsure what to get that person who has everything? 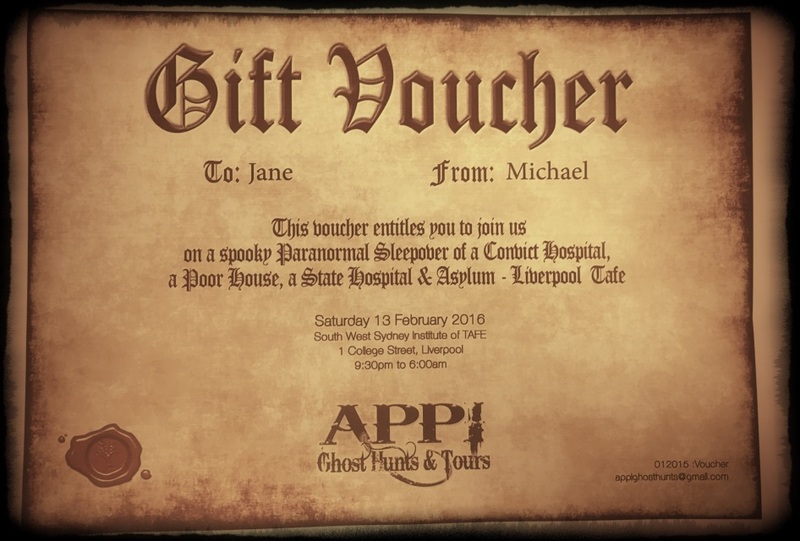 How about an APPI Gift Voucher! These are redeemable via email, with the lucky recipient quoting the Gift Voucher number. To purchase, simply select the denomination you require. Vouchers are sent to the purchaser electronically.